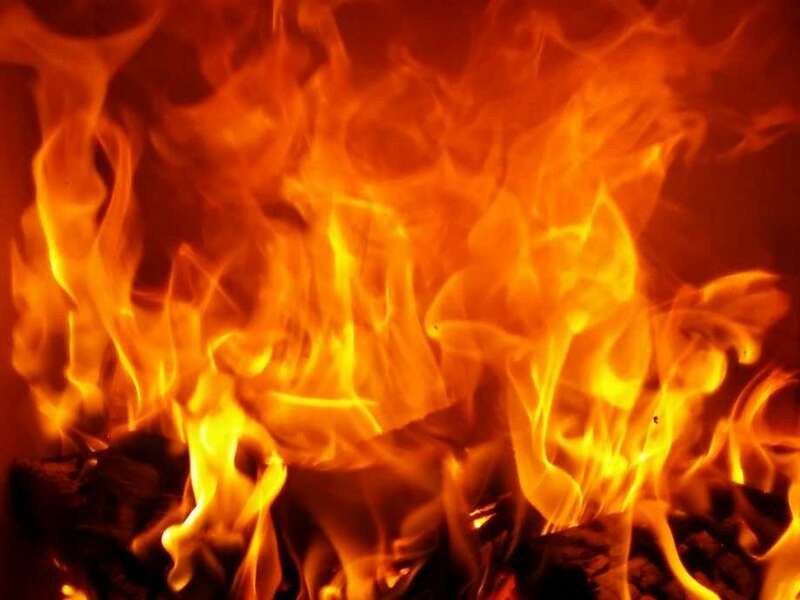 Srinagar: Seven people died and another was seriously injured in a building fire in a wealthy Paris neighbourhood on Monday night, the fire service said. Fire service spokesman Clement Cognon said earlier: “We had to carry out many rescues, including some people who had taken refuge on the roofs.” At approximately 3:30 am, fire crews had finished evacuating the block on Erlanger Street but were still fighting the flames. Several surrounding buildings were also evacuated.